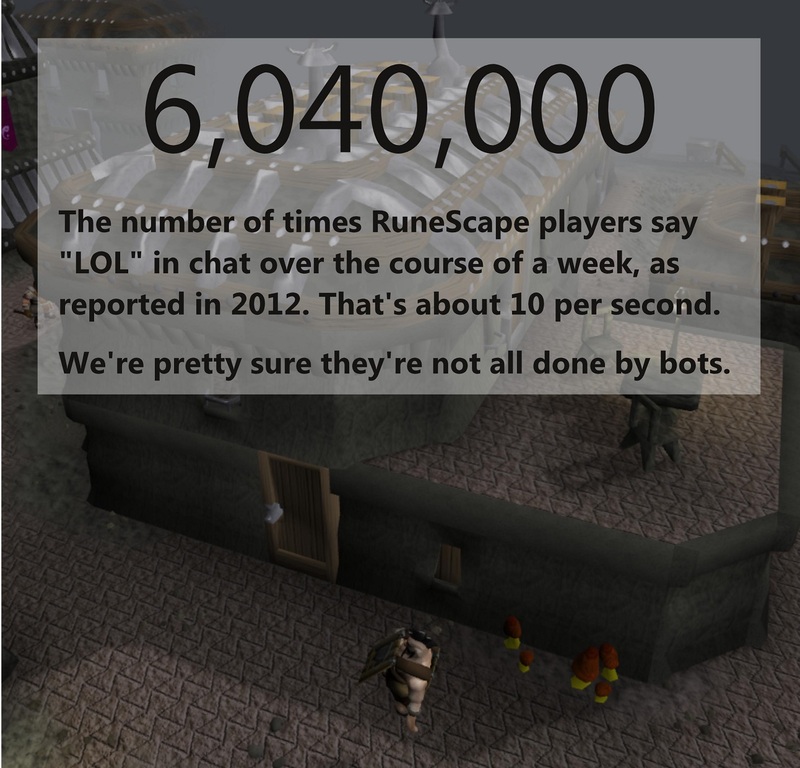 The number comes from this 2012 piece, which also said that players had spent over 443 billion minutes in the game. That’s about 842,269 years, if you’re counting. Weekends may be slow, but they go by all too quickly. You must be new here. Weekends are always slow.